Lee Jong Suk is now officially under YNK Entertainment. 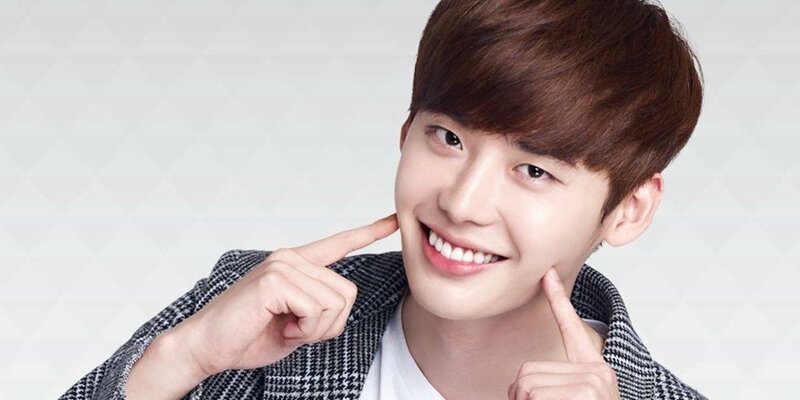 On April 3, YNK revealed, "We've signed an exclusive contract with Lee Jong Suk. As a result, we will be working with Lee Jong Suk's newly established management A-man to take responsibility of Lee Jong Suk's activities, both domestically and overseas." Meanwhile, YNK Entertainment is home to Kim Hyun Joo, Shin Hye Sun, Stephanie Lee, and more. Good luck to Lee Jong Suk under his new label!